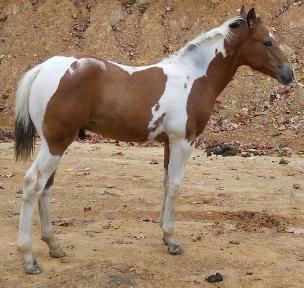 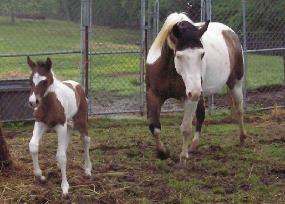 Sorrel Tobiano Gelding out of Solid Sorrel AQHA dam. 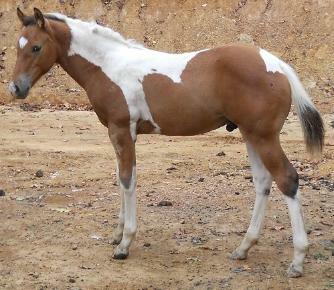 of Solid Sorrel APHA dam. 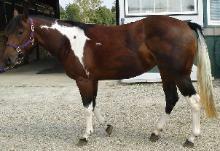 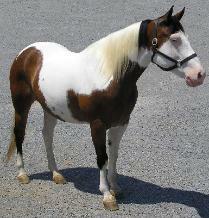 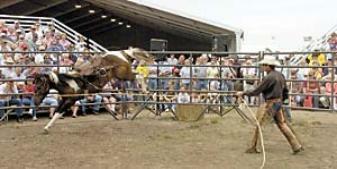 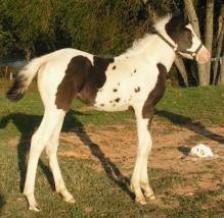 of Sorrel Overo APHA dam. 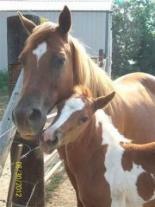 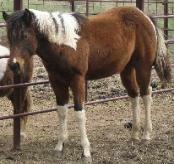 Brown Tobiano Gelding out of Solid Sorrel AQHA dam. 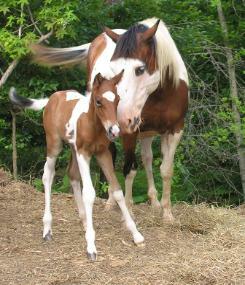 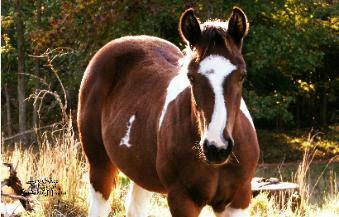 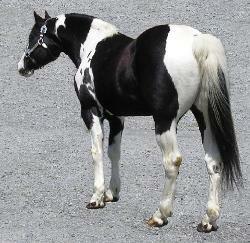 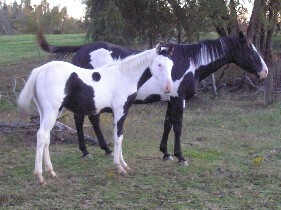 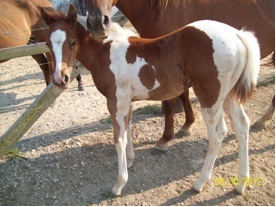 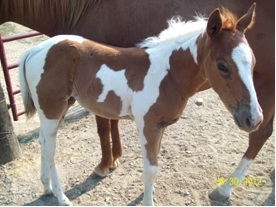 Black Tobiano mare out of Bay Tobiano APHA dam. 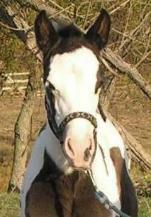 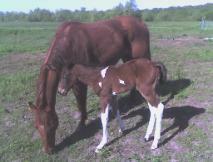 Black Tovero Filly out of Bandit Queen and Bens Lover Boy born September 25, 2011.